Why add training and technical assistance for treatment of tobacco use disorder to the list? You want to give staff the tools they need to do their best work, and that means staying current in evidence-based practices, measurable outcomes, and continuing education. Over the past two decades, people diagnosed with behavioral health conditions have experienced none of the steady declines in tobacco use seen in the general population. In fact, despite ongoing efforts to reduce rates of tobacco dependence, tobacco-related illness remains the primary cause of death in the behavioral health population. With backgrounds and training in behavioral change, behavioral health staff are uniquely positioned to make a difference. These staff can apply existing skills to treatment of tobacco use disorder, as well as learn how to more effectively work with consumers who might not be ready to quit.TCTTAC trains behavioral health providers in the skills to implement treatment of tobacco use disorder, and to become champions of change within an agency. 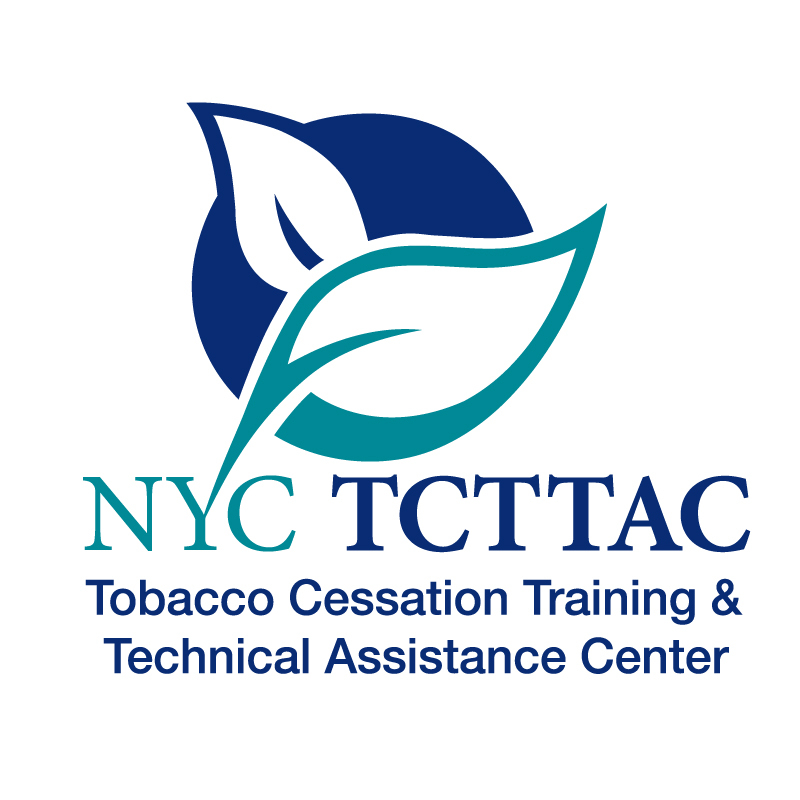 We offer two different training tracks for clinical and non-clinical behavioral health staff, each designed to instill the skills and knowledge needed to advance treatment of tobacco use disorder within their program. TCTTAC training and technical assistance is free, and providers can earn CME/CE credits as they learn. TCTTAC intervenes at the program level within agencies and organizations with the understanding that training and technical assistance are critical interventions along the continuum of change. We also recognize that organizational change takes place at multiple levels, and so TCTTAC convenes program leadership and supervisors in monthly support calls to share best practices, challenges, and solutions in order to give staff the best chance at successfully implementing treatment of tobacco use disorder in their daily work.